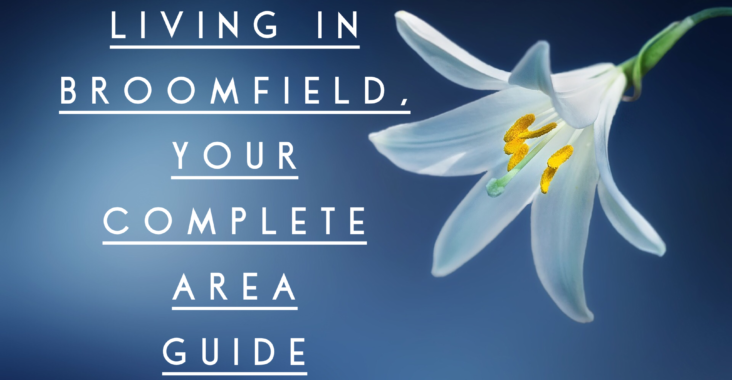 Should You Improve Your Chelmsford Property? 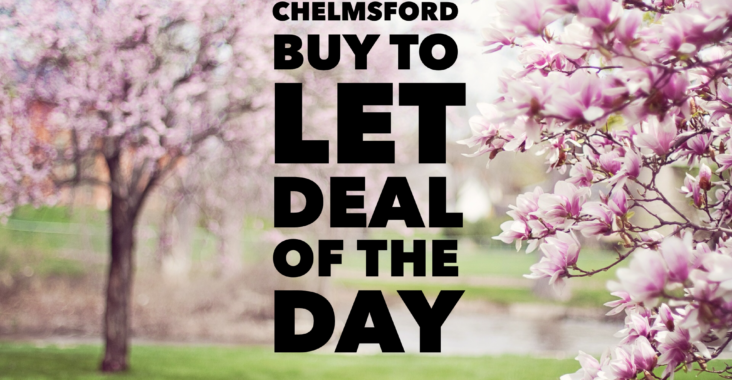 This blog follows the buy-to-let market in Chelmsford. 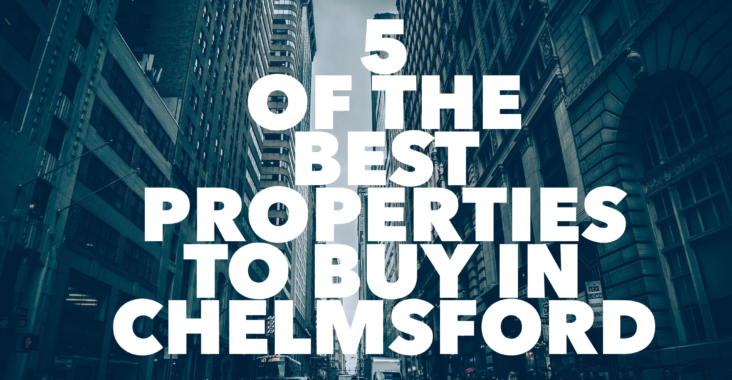 You'll find tips, guidance, and analysis that relates specifically to Chelmsford and you'll also find properties from all the estate agents in the town on here that may make decent investments. 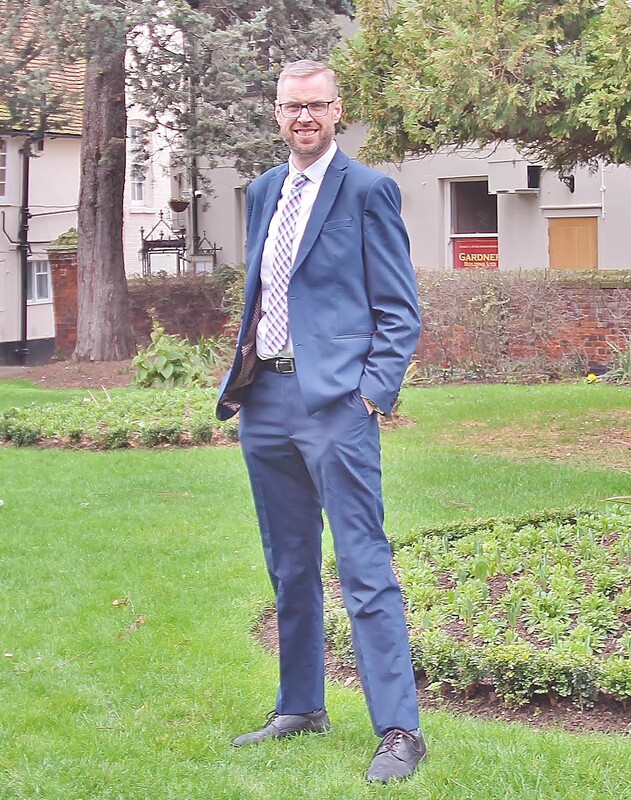 I operate Martin and Co in Chelmsford and if you're thinking of buying a property to let in Chelmsford, I'm happy to offer a second opinion. Hi, and thank you for visiting this blog. 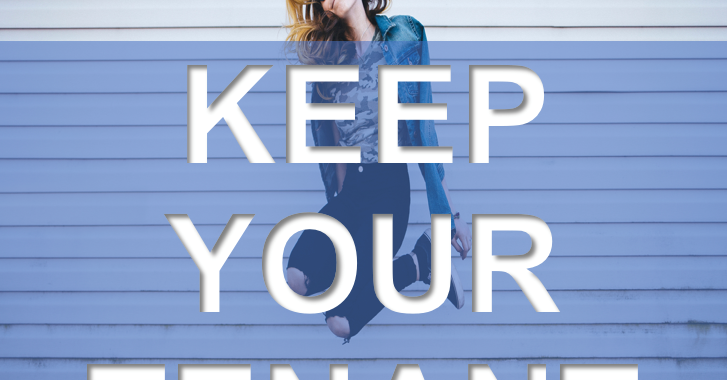 I have been in the Chelmsford Property market since 2008, owning and running with my excellent colleagues, the Martin and Co office in Chelmsford. 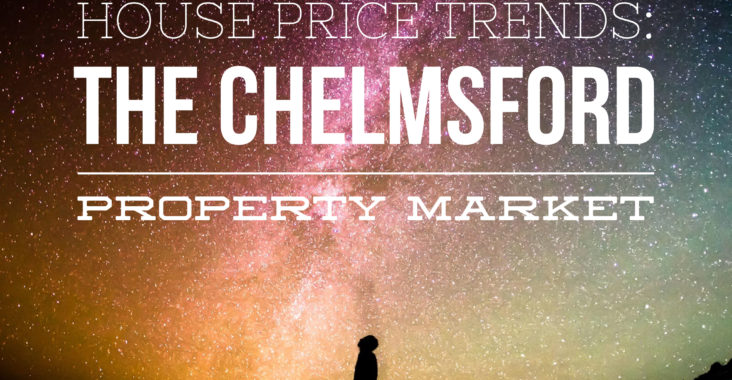 I have always shared my thoughts on the local property market in Chelmsford with my landlords, but now I want to share with everyone in the town. 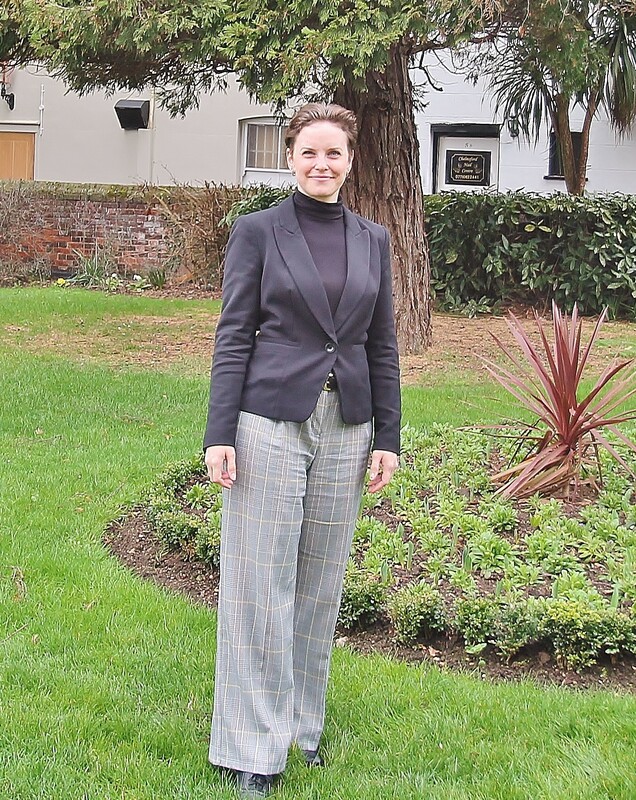 On this blog, Emma and I will talk about what is happening in the town's property market itself, even looking at specific streets or housing estates. 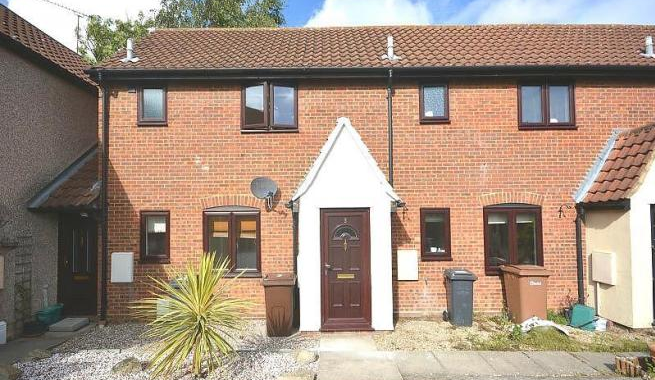 At other times, we will post what we consider decent buy to let deals. 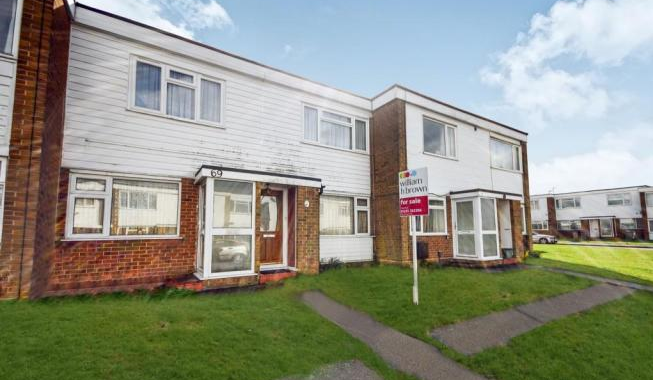 Some will be on the market with me (as we also sell property), but others will be on the market with other agents in Chelmsford. 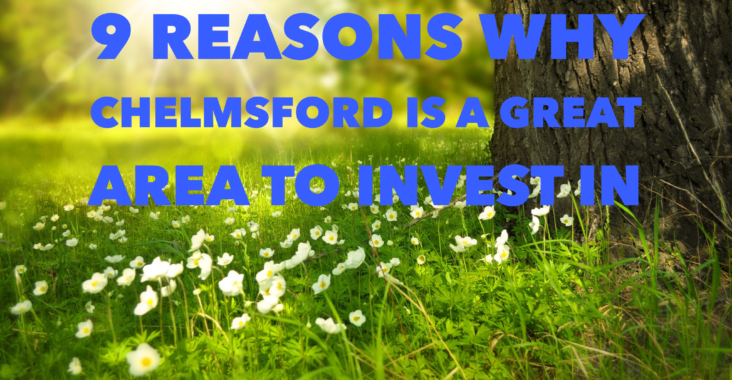 We like to look at the whole of market and give you, what we consider the best investment opportunities. 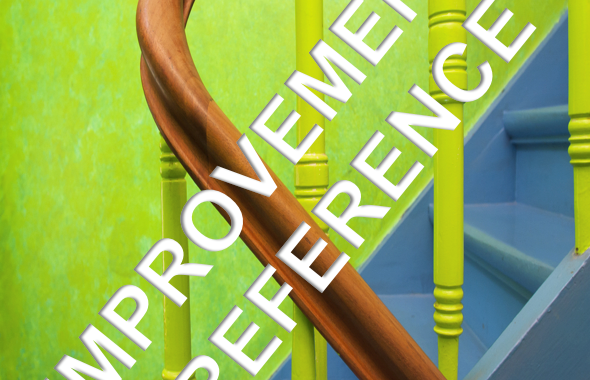 If you see a potential deal, and want a second opinion, without hesitation, email the Rightmove link to stephen.frost@martinco.com . 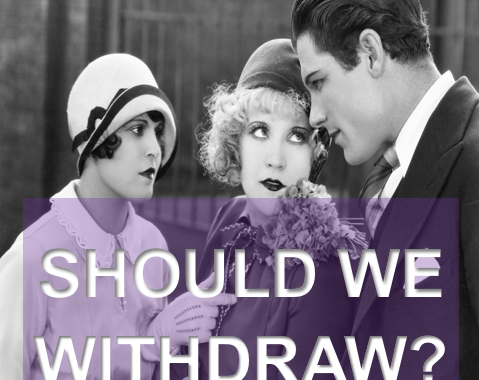 we will always give you our honest opinion on the property and its investment potential. (both good and bad) . 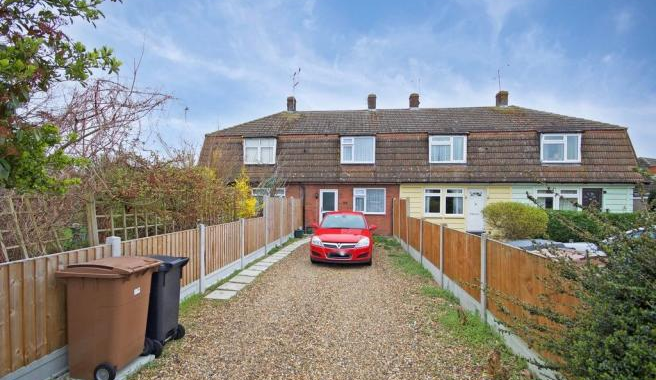 Copyright © 2019 The Chelmsford Property blog. All Rights Reserved.